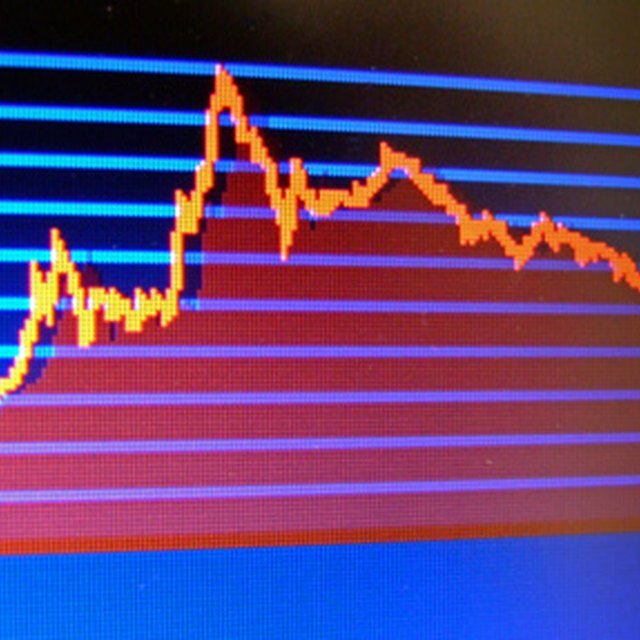 Stock market indices are used as benchmarks to measure the performance of investments. There are literally hundreds of different indices that measure the performance of everything from the broad performance of the U.S. stock market to the performance of foreign stocks. In the United States, there are several indices that have become the most commonly used benchmarks for the stock market's performance. The Dow Jones Industrial Average is arguably the most well known stock market index in the United States. The Dow is composed of 30 of the largest blue chip stocks. The member companies of the Dow are chosen by the editors of the Wall Street Journal. The Dow is a price weighted index, meaning a stock with a higher price will have a higher weighting in the index than a stock with a lower price. The S&P 500 contains 500 stocks which are leaders in their industries. The index is owned by Standard & Poor's. Due to the larger number of stocks in the index the S&P 500 is considered by investment professionals to be a better measure of the performance of the overall stock market than the Dow Jones Industrial Average. The S&P 500 is a market-value weighted index. A stock's weighting in the index is based on its price and its number of shares outstanding. The Russell 3000 index is made up of the 3,000 largest companies that trade on the U.S. stock exchanges. This index is provided by Russell Investments. The Russell 3000 is a market capitalization weighted index. Russell Investments also provides the Russell 3000 Growth index which contains only the growth stocks of the Russell 3000. The Russell 3000 Value index contains only the value stocks of the Russell 3000. The MSCI EAFE index measures the performance of stocks in developed countries, excluding the United States and Canada. This index, provided by MSCI, contains stocks traded in the Far East, Europe and Australia. The MSCI EAFE index is a market capitalization weighted index.